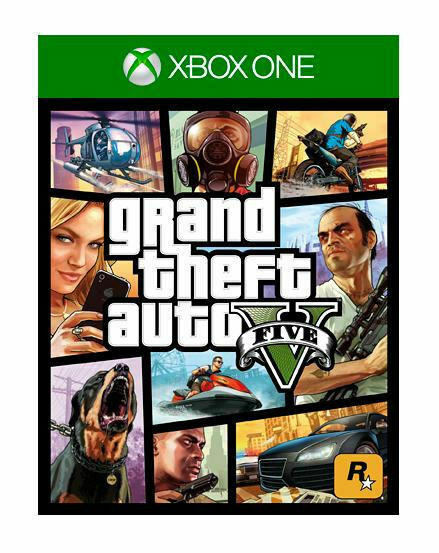 Brand New Sealed Grand Theft Auto V 5 (Xbox One) , PAL-Free Delivery. Condition is New. Dispatched with Royal Mail 2nd Class Large Letter.